Futuristic User Interface HUD. Earth On Abstract Background. Royalty Free Cliparts, Vectors, And Stock Illustration. Image 50100078. 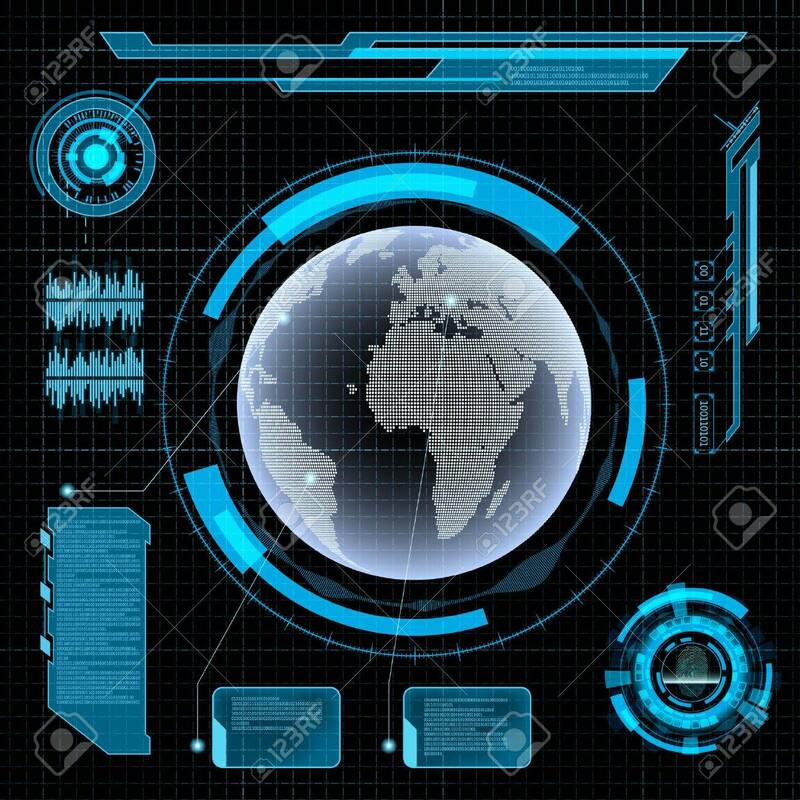 Vector - Futuristic user interface HUD. Earth on Abstract background. Futuristic user interface HUD. Earth on Abstract background.